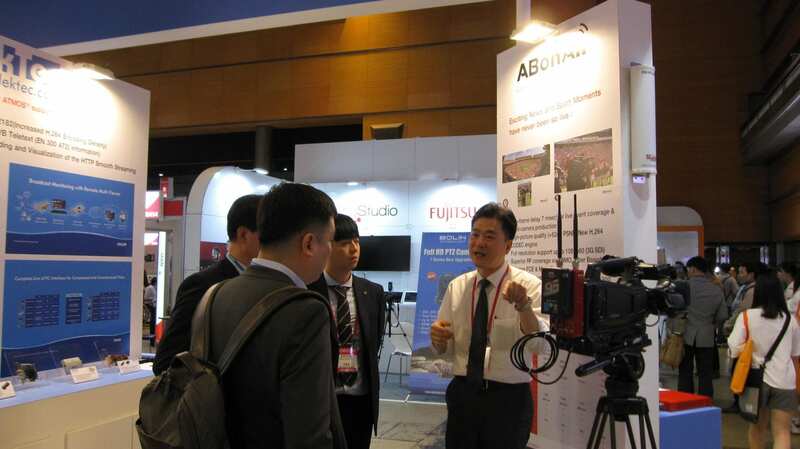 We just wrapped up 4 days of meetings, presentations and demos at KOBA 18 in Seoul, South Korea. KOBA is the Broadcast, Audio and Lighting Equipment Show. Over 900 companies participated from 32 countries. 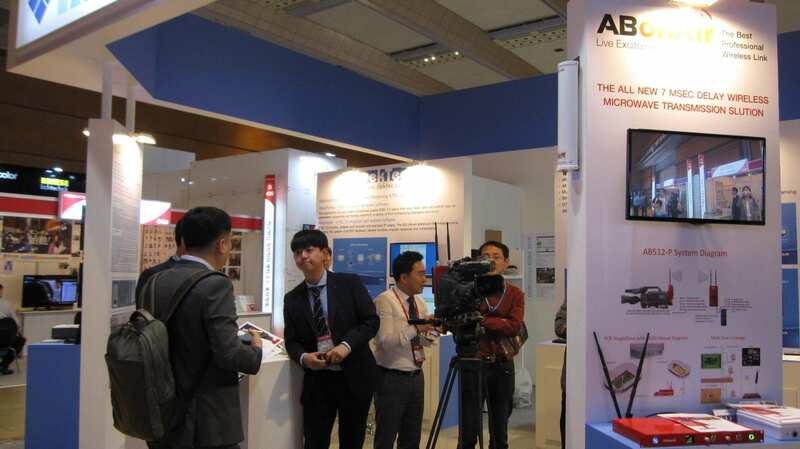 The AB512 is a wireless broadcast solution with a 7 msec sub frame delay. That’s an industry record, and allows broadcasters to go wireless with the highest quality of video broadcast possible. The ABonAir Embedded Intercom enables communication between the camera and the producer, using the same RF channel. Put it all together, and you have one powerful wireless broadcast solution! 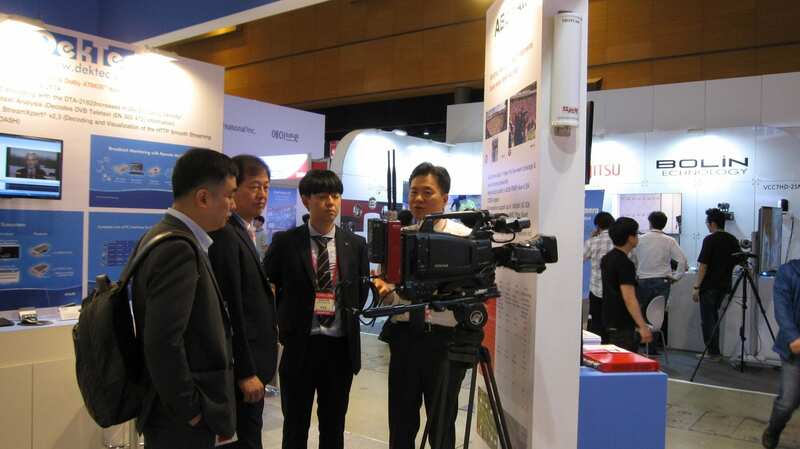 We would like to thank Huton Digital, and all of the many people who we met with at the conference. See you next time!